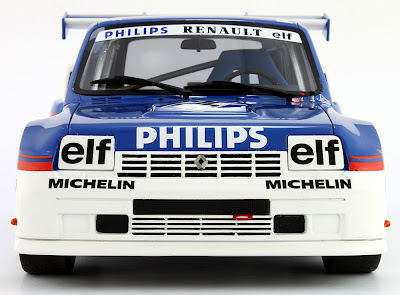 Here’s a new 1:18 scale resin-based model from the French OttOmobile company that’s just come on release. It’s a Renault 5 Maxi Turbo racer, as driven by driver Erik Comas in French Supertourism rallies. 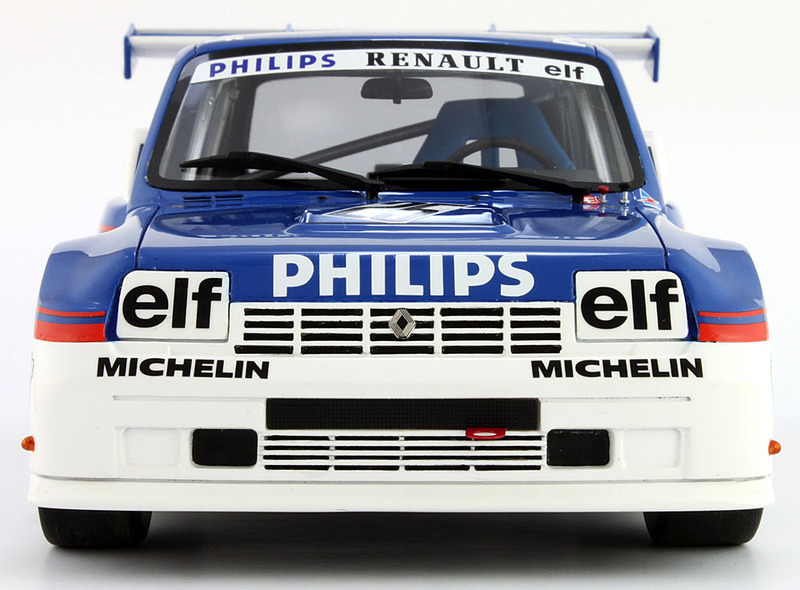 Renault entered the car three years running, 1985, 1986 and 1987, and Comas won the Supertourism Championship the third year. 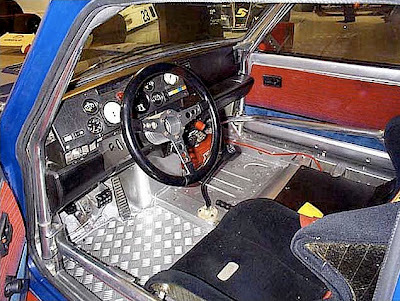 Interestingly, the winning vehicle - in red-and-blue markings that differ from the OttO model - is presently on sale (below) asking price €185,000 EUR ($245,000 USD) so if you have deep pockets and a desire for a two-decade-plus pocket rocket in your garage, here’s a chance to go for it. According to the sale details, it’s US-legal, so maybe there’s a shipping container waiting with your car’s name stamped on the front. French road rocket for sale - luurve the metal floor! 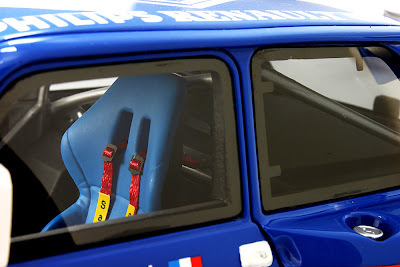 Back to the model, and as with other OttO releases, it is fully finished and beautifully detailed - note the excellent and realistic texture on those seat belts. 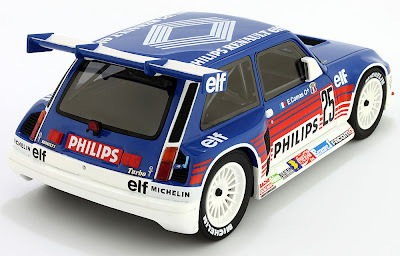 The OttO Renault 5 Maxi Turbo has to be well worth including in a rally-based auto collection. 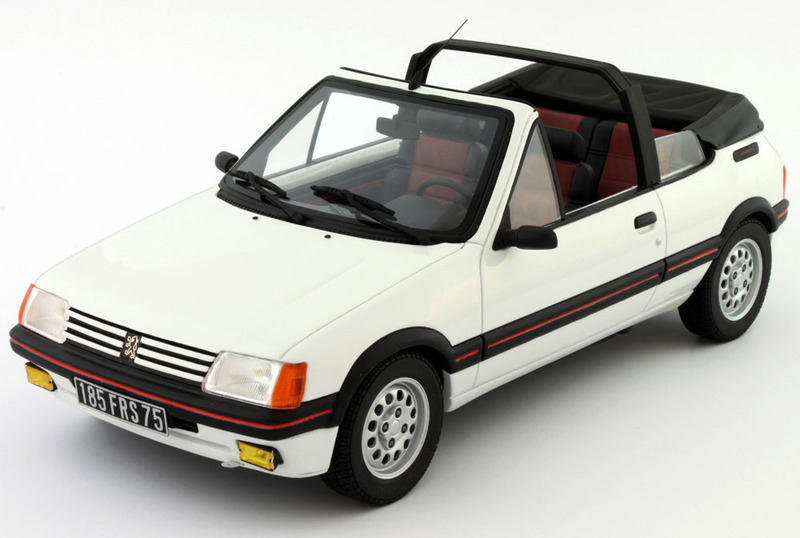 Other new cars from OttO include the Citroen Visa (above) and Peugeot 205 (below). 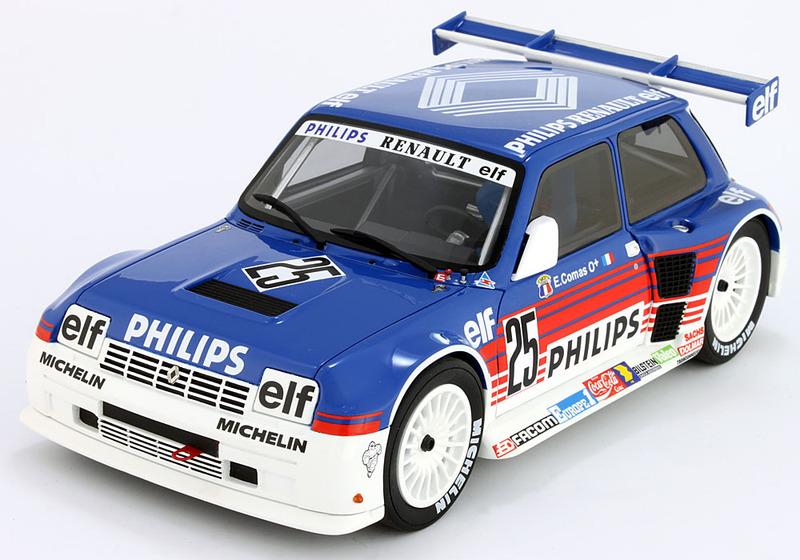 Both are of prime interest to French and Euro-car fans of course; even so, as a way of expanding a 1:18 scale collection away from the usual suspects they make an easy and stylish way to do it. Renault 5 Turbo Maxi Supertourism on sale here. 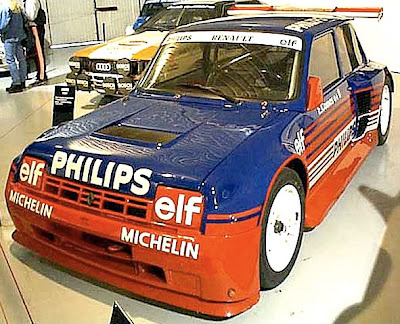 All sorts of interesting Renault models here.